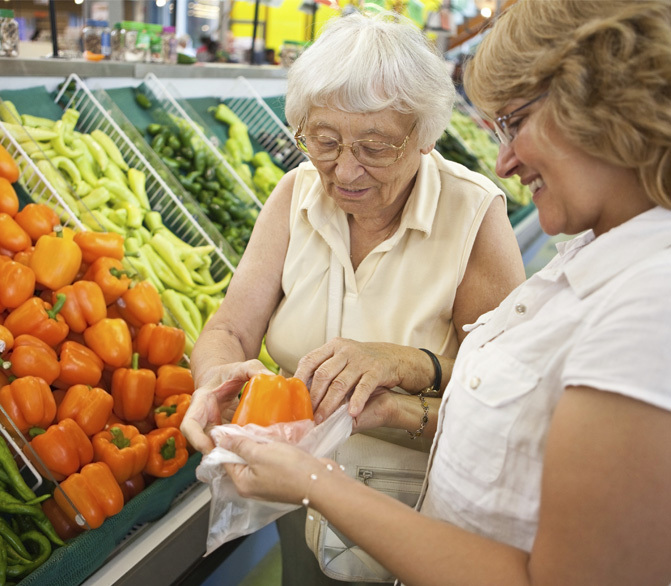 Meals on Wheels Central Coast currently offers an Assisted Shopping Program that is aimed at helping our clients to remain engaged in their communities and to assist with activities of everyday living. The Assisted Shopping Program covers all of the Central Coast, and gives our clients a chance to shop at their local stores on weekdays with the help of one of our wonderful volunteers. For more information on our Social Support programs, please call our Woy Woy outlet on 4341 6699. Meals on Wheels Central Coast also runs weekly Community Restaurants in Woy Woy, as well as in Bateau Bay and West Gosford. For more details on our Community Restaurants, click here.